Gluten-Free Living > Tips > What are some plant-based recipes I can try out this week? What are some plant-based recipes I can try out this week? Check out our list of six delicious plant-based recipes that make for cozy winter cooking and eating. 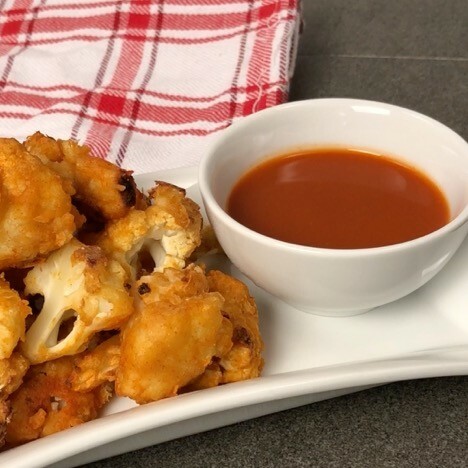 From “meat”balls to spicy cauliflower wings to carrot cake bites, you’ll find some fantastic guilt-free options here.